A premium pure wool yarn, created from the fleece of select Peruvian Highland sheep, Woolstok combines Peru's textile tradition and today's technical innovation with Blue Sky Fiber's signature aesthetic and commitment to quality. 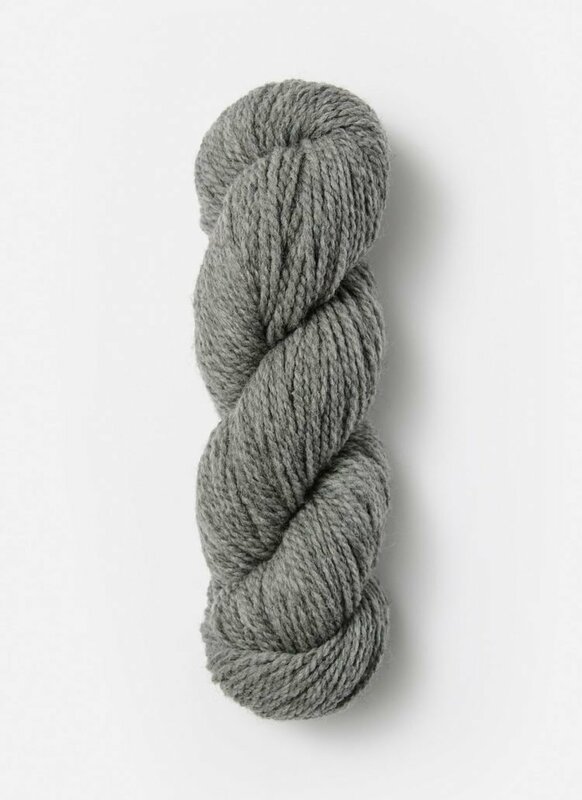 Strong and sturdy, yet gently plied to give it loft, lightness and a soft hand, Woolstok is a true workhorse yarn! Care Instructions: Dry clean or handwash in tepid water using a mild soap. Do not agitate or twist. Shape and dry flat on a towel.